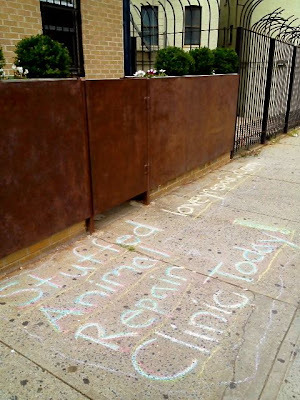 NYC Lovey Repair: 3rd Lovey Repair Clinic this Saturday! Calling all Loveys! We're holding our third 'repair clinic' this Saturday, October 27th in our Brooklyn home. If you have a lovey that needs fixing, cleaning, restuffing, eyes, etc., please email us to schedule an appointment. We can likely do same day repairs for those 'can't sleep without' loveys - it's our speciality! And of course, if you can't come Saturday, we are always taking loveys so be in touch.